National Humanities Center Resource Toolbox. The Making of African American Identity: Vol. III, 1917-1968. LeRoi Jones / Amiri Baraka. Liberator, July 1965. *. This essay was originally commissioned by the New York Times in. December 1964, but was refused, with the statement that the editors could not understand it. The Life and Poetry of Amiri Baraka Essay. 905 Words 4 Pages. 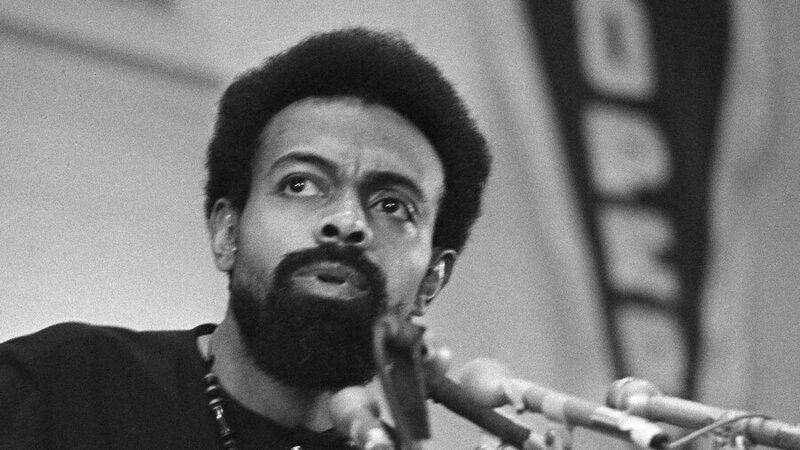 The Life and Poetry of Amiri Baraka "To understand that you are black in a society where black is an extreme liability is one thing, but to understand that it is the society that is lacking and impossibly deformed, and not yourself, isolates you even more" (About 3).